For us mere mortals the dream of owning a true supercar will remain just that. But we still love to dote over the fastest cars for their gorgeous looks and superb engineering, and who knows? Maybe we will get lucky! 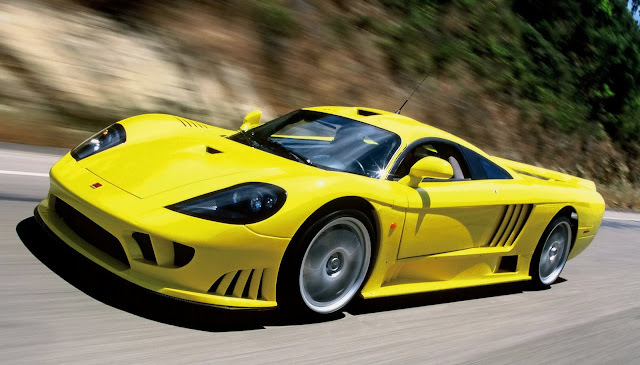 The following list includes the 10 fastest cars in the world yet! 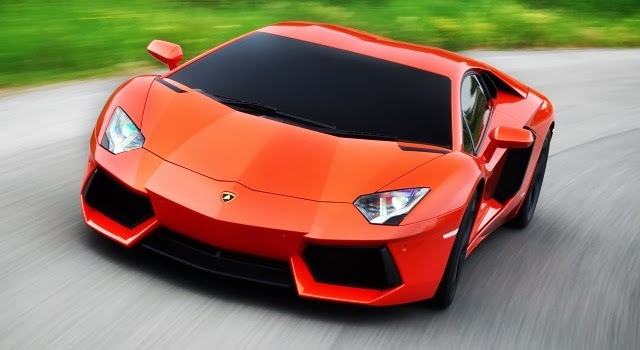 The 2012 Aventador comes with a bran new V12 engine capable of producing 700 horsepower. This makes the car faster and more powerful than its predecessors, capable of reaching 62 mph in 2.9 seconds. Keeping with the tradition of this manufacturer, this car has been named after a bull that fought valiantly in the bull ring of Saragossa, Spain, 1993. The Noble M600 was unveiled to the world in 2011. Released to little fan fare and relative anonymity, this car has since won the hearts and minds of many for its modest profile and styling. It has 4.4 litter V8 under the hood, reaching 60 mph in less than 3 seconds. Fewer cars boast this sort of performance for the price. The Pagani Huayra, created by the Italian supercar manufacturer Pagani (most famous for the Zonda), stunned all when it was unveiled at the 2013 Geneva Autoshow. With a carbon-titanium shell the Huayra is very light, and this added to a horsepower of 720 gives the car a zippy acceleration of 0-62 in 3 seconds. This car is a fitting replacement for the Zonda. The Zenvo is the first supercar made by the Danish sports car company Zenvo Automotive. This car is made entirely from Danish components, with a twin-charged 7 litter 8V and a whopping 1,104 horses under the hood. Zenvo are clearly making a statement with this car and we can expect to see great things from this company in the future. The McLaren F1 was the fastest car of the century, and when it first appeared on the scene it was a breakthrough for the automotive industry. With an unsurpassable engineering pedigree it's great to see the latest F1 high on the current list - if McLaren have their say the F1 will always be very difficult to beat. It has a mid V12 engine and 327 HP. 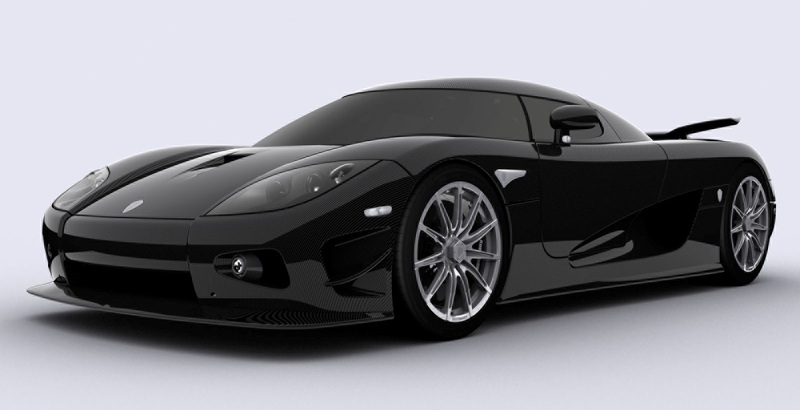 The Koenigsegg CCX is the latest model in super-successful line of supercars. It has been the aim of the Swedish Koengsegg to become one of the biggest supercar auto makers in the world, and they certainly living up to their own high expectations. 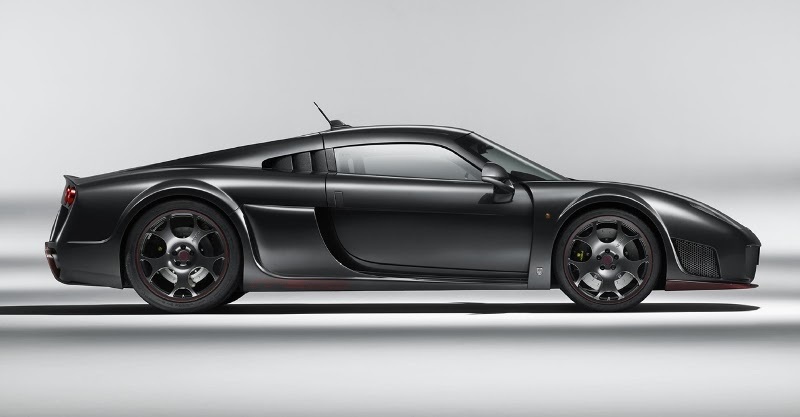 Constructed from a carbon fibber and Kevlar body, the CCX boasts a 32-valve DOHC V8 engine capable of delivering 806 HP. S7 was one of the fastest and most technically advanced cars ever to be made in America, and the latest Twin-Turbo V8 rendition is Steve Saleen's response to the increasingly competitive supercar market. It breaks the 3 second 0-60 mark (2.8 seconds) and has 750 horses under the hood. This car was verified by Guinness as the fastest production automobile in the world from '07 to '10, trumping the original Bugatti Veyron. Created by Shelby SuperCars, who are known for creating replicas of exotic cars, the SSC Ultimate Aero is truly an engineering marvel. It comes with a custom V8 engine and has a staggering 1287 HP, reaching 60 mph in 2.78 seconds. Hennessy Performance Engineering takes some of the best supercars in the world, and uses their amazing skill to make them even better. The Venom GT is a car that has very few peers, and it could even be the fastest car in the world. Very few of them have been made. There is a 775 HP version and a 1,200 HP version, and the latter could be capable of reaching 275 mph! 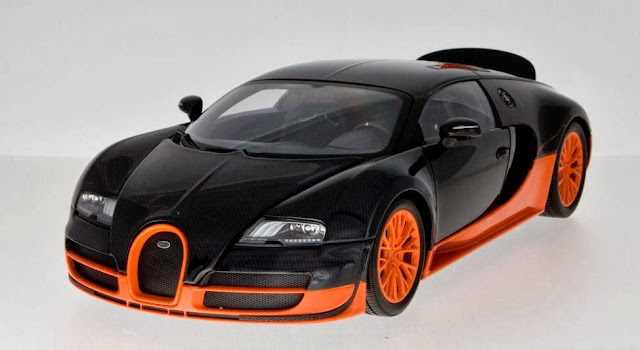 The original Bugatti Veyron lost its crown to the SSC Ultimate Aero in 2007, but they reasserted their prowess with this latest Super Sport version, beating the SSC's top speed by at least 11 mph. It is officially the fastest production car in the world, with an 8 litter W16, quad-turbocharged engine, 1200 HP and an acceleration of 0.60 mph in 2.4 seconds. This will be the car to beat in the coming years. 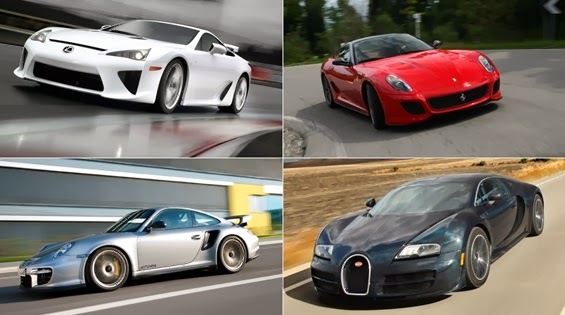 There are a number of cars which tie with the ones mentioned in this list. These are the Koenigsegg Agera R (joint 2nd), the 9ff GT9-R (joint 3rd), the Gumpert Apollo (joint 9th), and the Aston Martin One-77 and the Ascari A10, which are both tied with the Aventador for 10th place.